A new surge in international alcohol trends, Japanese whisky has begun to dominate the spirit world. The industry found its feet only 100 years ago when a Japanese chemist spent two years studying the craft in Scotland. 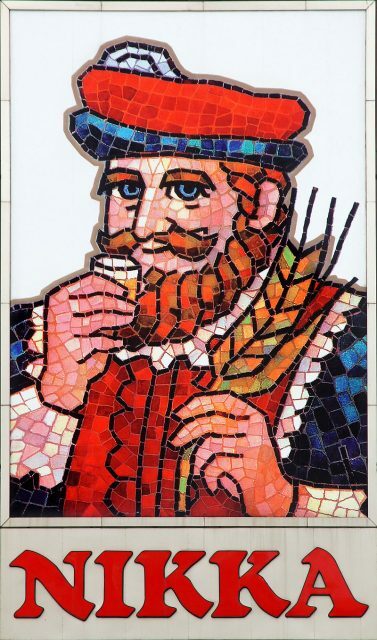 Their version of aqua vitae, or water of life, Scottish whisky is the arguably the most famous in the world. Thanks to one man and his life’s work, Japan is now giving some of the oldest existing distilleries in the world a run for their money. Born in the last decade of the 19th century, Masataka Taketsuru grew up in a family who brewed sake and had been in the trade since 1733. Monument to Masataka Taketsuru, the founder of Nikka Whisky. His father was a successful chemical engineer and businessman, setting a successful example for the son. Just shy of his 25th birthday, Taketsuru travelled across the globe to Scotland to study organic chemistry at the University of Glasgow. He remains one of their most famed alumni to this day. 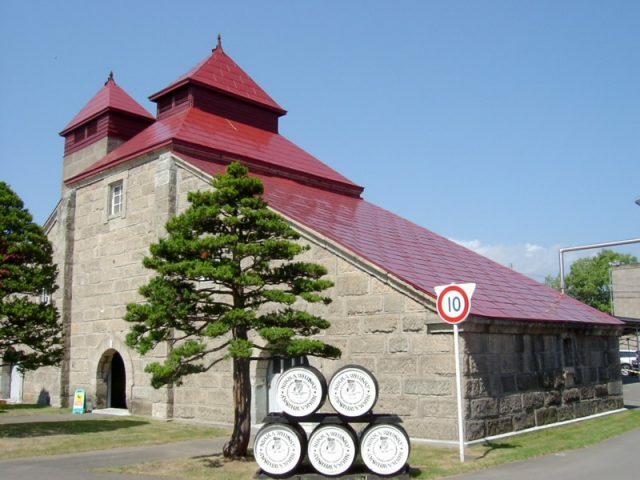 Following his studies, Taketsuru had apprenticeships at the Longmorn distillery in Strathspey, the Bo’ness distillery in the Lowlands, and the Hazelburn (later the famous Springbank) distillery on Kintyre, filling two notebooks with notes on every detail of the process. These notebooks would go on to be the first official guide for whisky production in Japan. One of the buildings of Yoichi Distillery. 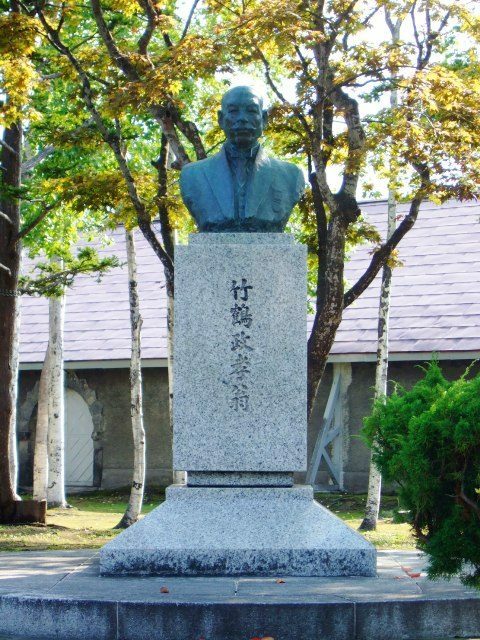 Upon his return to his homeland, Taketsuru helped to develop Kotobukiya, now known as Suntory distillery. Later in 1934, he founded his own company, choosing the island of Hokkaido in northern Japan as a perfect location because of its similarities to the cool Scottish climate. Originally the Dai Nippon Kaja K.K. 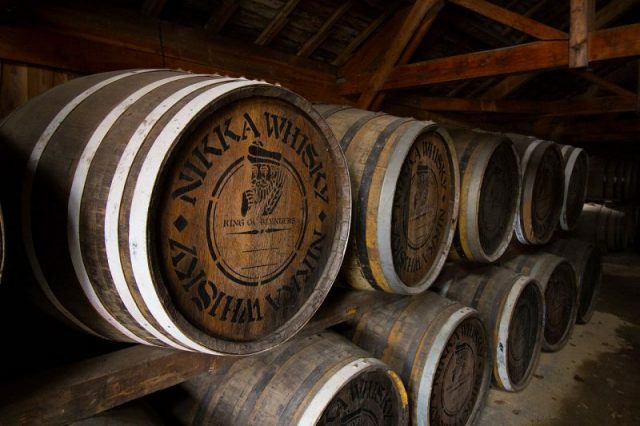 distillery, it is now known across the globe as Nikka. 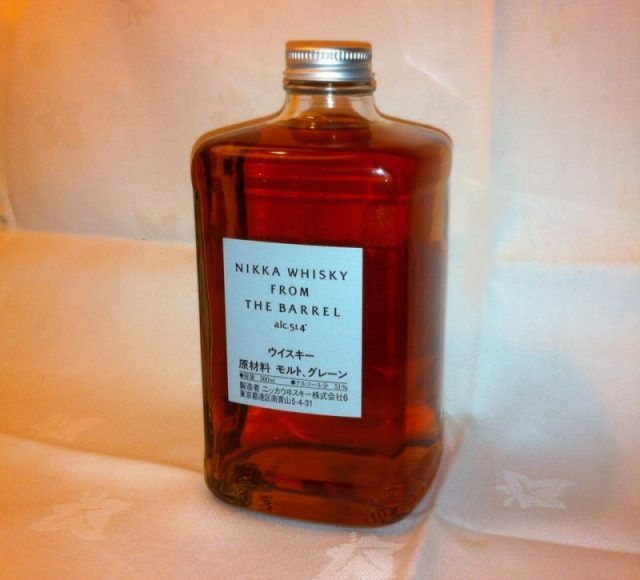 In 1940 Nikka produced its first batch: the first commercially produced whisky in Japan. From that point on, whisky production in Japan found its feet and began to develop quickly. Taketsuru’s legacy outreached the spirit world, though, in the form of a television drama. NHK, which translates to the Japan Broadcasting Corporation, is Japan’s equivalent to PBS or the BBC. In 2014, it premiered a daily drama called Massan which chronicled the chemist’s life through the the characters Masaharu Kameyama and his wife Ellie, based on Taketsuru’s real life Scottish bride Rita Cowan. The show ran for two years and gained the attention of the Association of Foreign Wives of Japanese (AFWJ) who supported a lead role on NHK being played by a western actor, a first for the corporation. The show, though fictionalized, brought attention to concerns of the AFWJ that foreign representation in Japan has not progressed much further since Taketsuru’s lifetime. Married in Scotland, the couple faced opposition from the bride’s family, a sentiment that was mirrored by the groom’s upon the newlywed’s arrival in Japan. Members of the AFWJ echo similar experiences in modern times, lending to proof of how monumental Taketsuru’s success in blending two cultures is to foreign cultural history in Japan. His contribution to the chemical sciences is undoubtable, and his contribution to social sciences understated. Despite such challenges, Taketsuru’s time overseas and adaptation of a foreign culture allowed him to become a singular figure in the modern history of Japan. 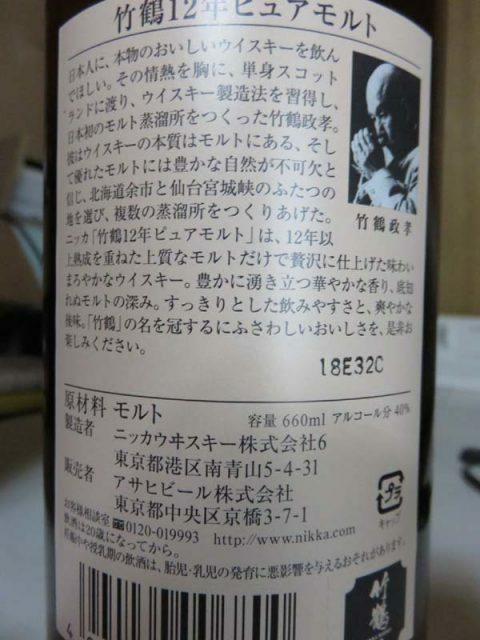 To commemorate his father, Masataka Taketsuru’s son created the “Taketsuru Prize” in 2002. Awarded annually, the prize is given to the most promising student in the MSci course in the Chemistry Department at the University of Glasgow. 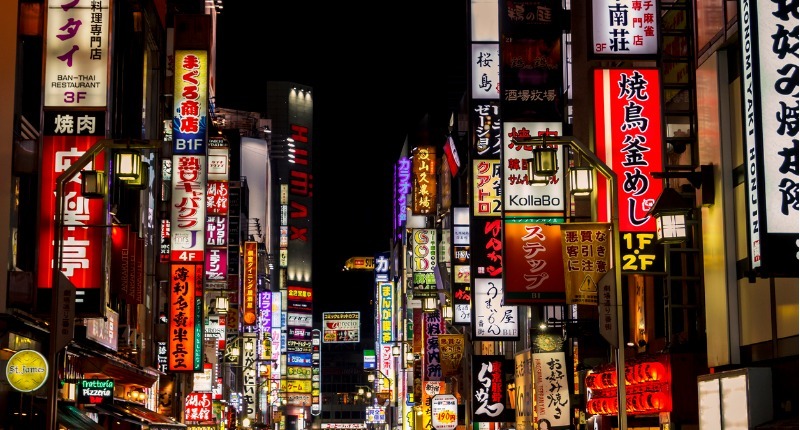 Today, Japan is home to over a dozen distilleries. 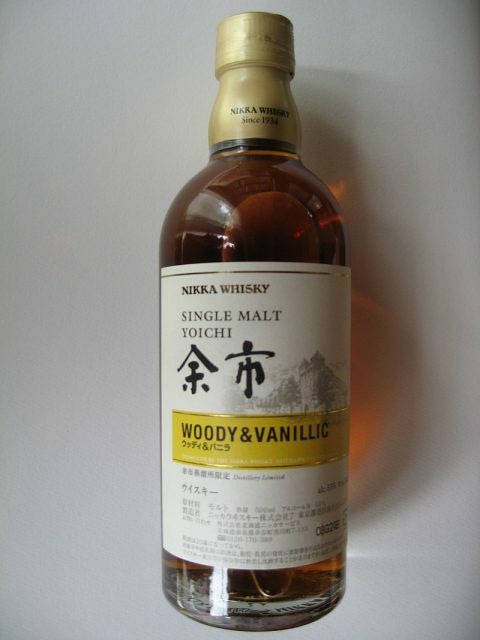 Nikka itself has two distilleries, in Yoichi and Miyagikyo, which produce 8 different whiskeys, ranging among single malt, pure malt, and infused, as well as a gin and a vodka.